Curated streaming service MUBI has secured strategic investment from India’s Times Bridge, the global investment unit of veteran media company, The Times Group. While the value of the investment was not disclosed, Times Bridge will support MUBI as it expands into one of the world’s fastest-growing and most competitive online video markets. Meanwhile, MUBI said it aims to build relationships with Indian film festivals, producers and emerging talent who want to tell stories to a global audience. 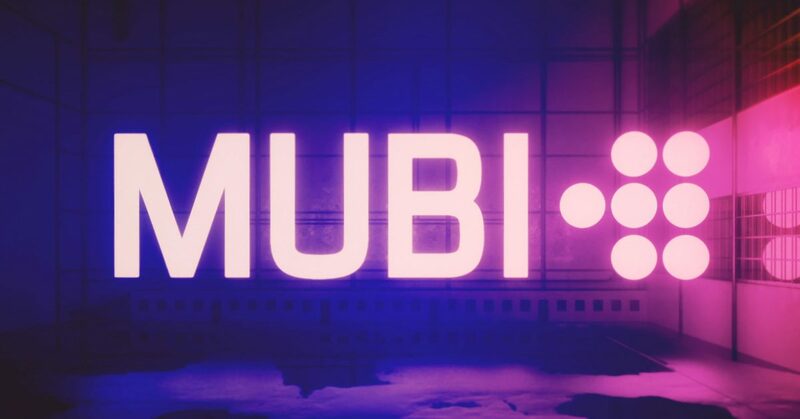 India is currently MUBI’s third-largest territory in terms of traffic and registered users following the US and UK. The service is priced at $7.80 (Rs500) a month or $65 (Rs4,200) annually, which puts it in the same price bracket as Netflix for Indian consumers. Based in London and New York, the hand-curated SVOD service offers 30 films a month, focusing on arthouse and award-winning titles, both classic and new. Every day a new selection is added to the 30 and the oldest one removed. Recent acquisitions include Berlin Golden Bear winner On Body And Soul, Chinese animated noir Have A Nice Day and Philippe Garrel’s award-winning Lover For A Day. The company also recently signed a multi-year SVOD deal with NBCUniversal across 11 territories. Times Bridge joins China’s Huanxi Media and Danish filmmaker Nicolas Winding Refn as recent strategic investors in MUBI. The Indian company’s other investments include Airbnb, Coursera, Houzz, Uber, Thrive and Vice, among others.